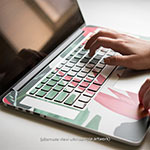 iStyles MacBook Pre 2016 Keyboard Skin design of Baseball bat, Baseball equipment with black, red, gray, green, blue colors. 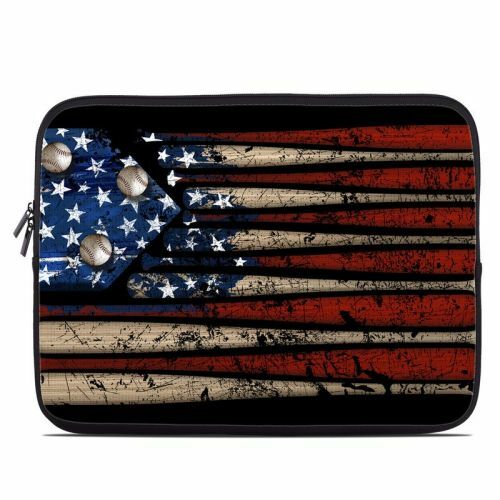 Model AMBK-OLDGLORY. 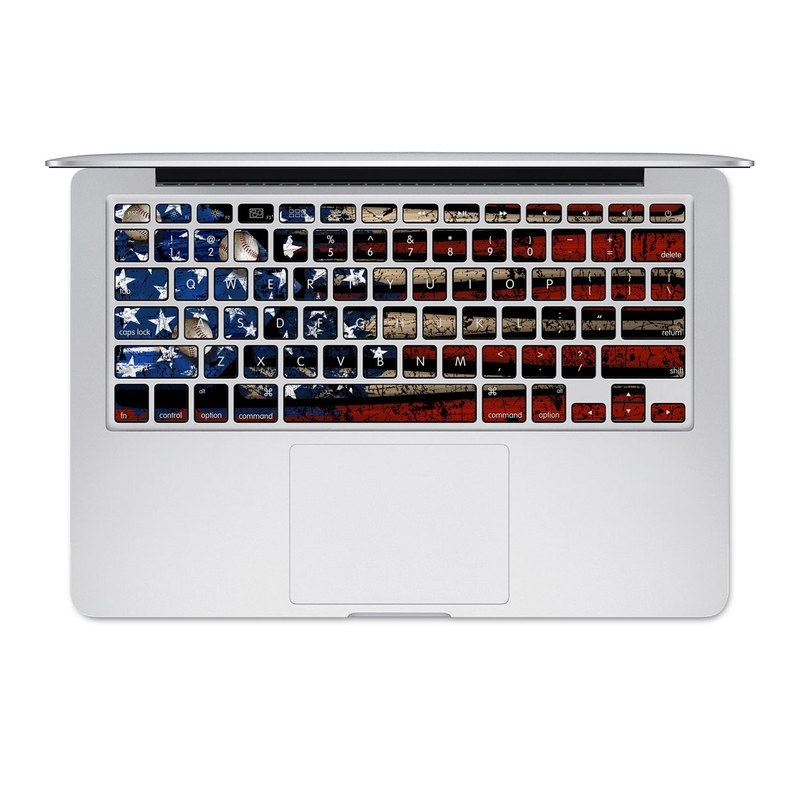 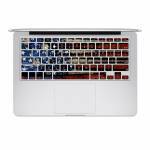 Added Old Glory MacBook Pre 2016 Keyboard Skin to your shopping cart.